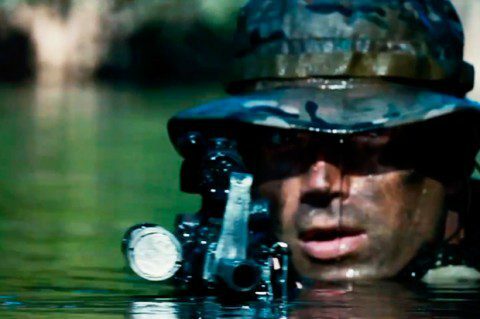 With the new film “Act of Valor” — starring real-life U.S. Navy SEALs and real live-fire scenes in which the movie crew kept their heads down as live ammunition ripped overhead — movie makers Mike McCoy and Scott Waugh would like to think they’ve invented a whole new kind of movie. 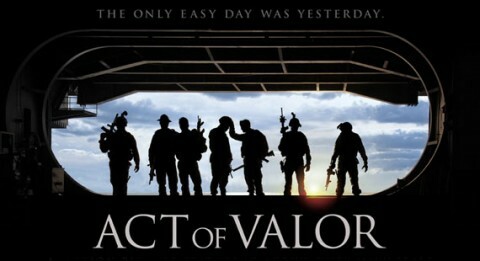 But the former actors, who have worked almost every job in front of and behind the camera, want to dispel a story going around about “Act of Valor” – that it began as a Pentagon training or recruiting film. That rumor has made some of the biggest newspapers and wire services.